FILE PHOTO: Fidelity Chairman and Chief Executive Officer Abigail Johnson interviews founder of Bloomberg L.P. and former New York City Mayor Michael Bloomberg about innovation at the Boston-based HubWeek in Boston, Massachusetts, U.S., October 13, 2017. 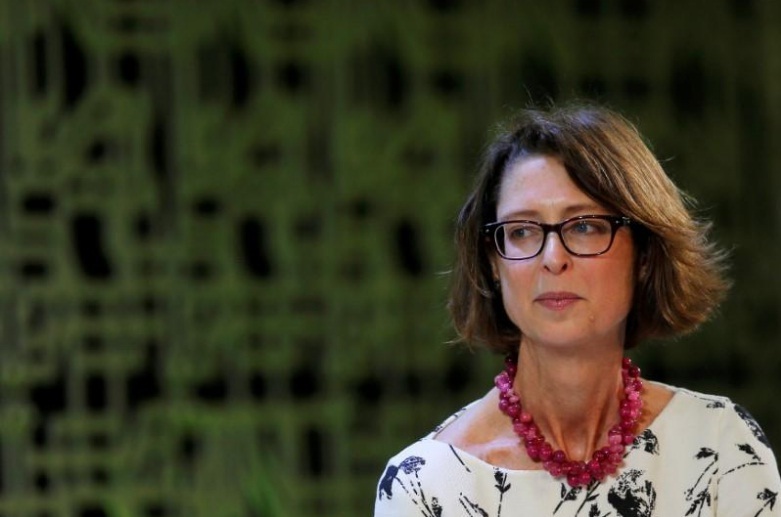 BOSTON - Fidelity Investments Chairman Abigail Johnson on Monday delivered a direct message to more than 40,000 employees at the asset management company: There’s no tolerance for harassment. Johnson’s remarks come after recent published reports that Fidelity dismissed at least two money managers after they were accused of sexual harassment.